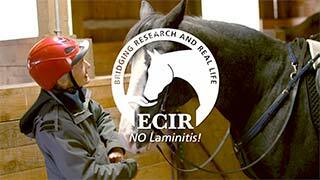 Feeding Recovered Laminitics | ECIR Group, Inc. When horses reach the milestone of having recovered to the point of returning to work, some owners find that the strict IR diet that was needed when the horse was inactive and in recovery is insufficient in terms of keeping weight on their horse. Exercise itself is a potent Insulin Resistance (IR) compensator. It doesn't really change the degree of insulin resistance, but does greatly enhance the uptake of glucose by muscle via pathways that do not require insulin. This effect is at the maximum in the first two hours following exercise, but persists up to 24 hours after the last exercise. Exercise means formal work, uninterrupted by breaks. You will usually have to reach the point of a bare minimum of 30 minutes at a strong walk and/or trot to qualify as actual exercise. When the horse is standing still or sleeping, basic maintenance metabolic energy needs are met almost completely by mobilization of triglycerides from fat stores. You do not have to feed fat. There is an ample supply available from body stores. 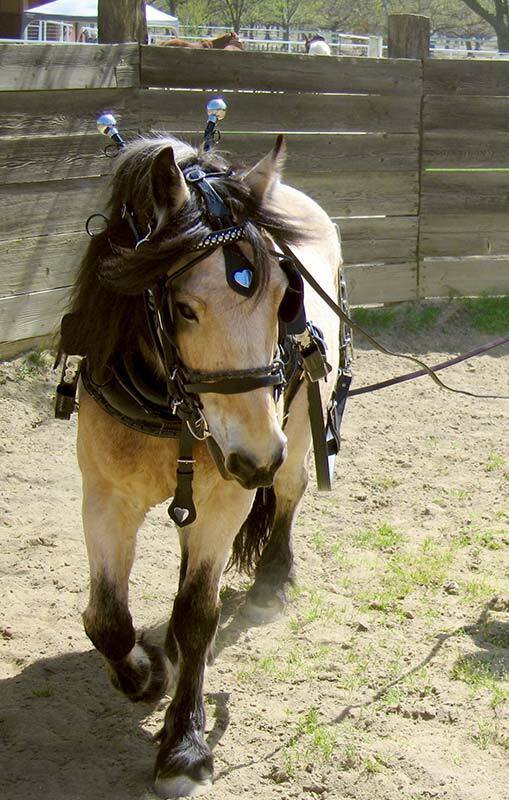 In fact, the horse would have to be starved down to a body condition of 1 to 2 to deplete body fat stores. However, even when burning primarily fat, the cells have a minimum requirement for carbohydrate. When energy levels increase — when the horse starts to move — increasing reliance is placed on the burning of carbohydrate for energy because the generation of energy from fat is an extremely slow process that can't generate energy rapidly enough to keep pace with the exercising muscle. The faster the horse moves, the more carbohydrate is needed to support that work. This is such a critical requirement that the muscle is equipped to take up carbohydrate (glucose) by pathways that do not require insulin. In technical physiology jargon, this is an increase in total "glucose disposal". This lightens the load on the insulin-requiring system. Exercise is therefore an extremely valuable way to help the IR horse, but only when laminitic feet have recovered to the point they can tolerate it safely — after at least one complete hoof growth cycle since the time of the last acute attack, and only if the trim has restored the hoof wall to normal alignment with the bones. This can take up to one year, assuming there is no relapse. First of all, whether or not you need to modify the diet depends on the individual animal. If your horse is maintaining good weight and muscle development on the same diet used during recovery, there's no reason to change it. When you need to change is going to be related to the degree of baseline insulin resistance and how much work the horse is doing. Take your cues from body condition. Don't make changes unless the horse is losing too much weight. If you do decide to make a change, the first thing to try is simply increasing the amounts of the base diet you feed. Increase beet pulp or other "IR friendly" feed to the maximum the horse will consume at each meal, and provide hay free choice. If you had a hay that required soaking to lower Ethanol Soluble Carbohydrates (ESC) during the recovery period, try feeding it un-soaked. To keep your minerals in correct ratio, incrementally increase BP or other safe feed and hay in the same amounts, as well as your mineral supplement, until you reach the point that the horse just can't or won't eat any more. The first sign a horse may need more readily digested simple carbohydrate is a lack of energy during work or inability to progress in the level of training because of fatigue. If this happens, institute feedings of 50% beet pulp and 50% high-quality oats to be fed in the hour immediately after exercise stops and at no other time. Start with ½ lbs each (dry weight) and increase to 1.5 to 2 pounds each, as needed. 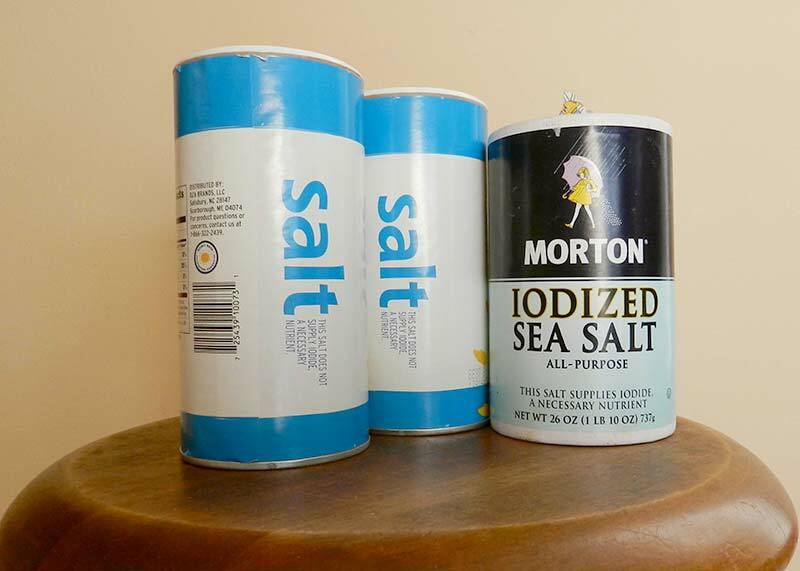 Also make sure the horse is consuming at baseline 1 oz of salt in cool weather and 2 oz in warm weather. Add an additional ounce once the horse is back working. If working more than two hours a day, consult a nutritionist for advice on replacing sweat mineral losses. 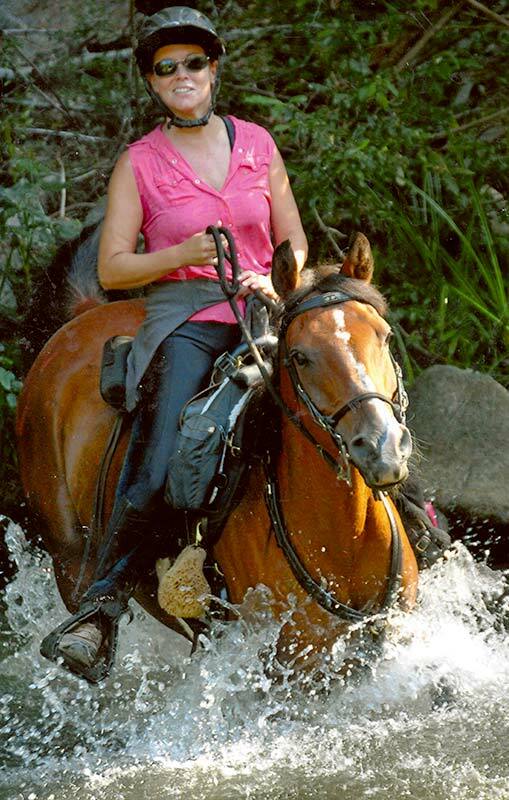 Even mild dehydration has profound effects on the horse's ability to work. This timed feeding added to your IR diet, including free-choice hay, will be adequate for most horses. If you are moving into an extreme category such as endurance or are noticing continued weight loss or poor muscle development consult an IR-experienced nutritionist. The horse is in regular, daily work. The horse is actually having trouble performing on free-choice hay and as much of the BP or other safe NSC feed he/she will consume. Do NOT feed this on days the horse does not work. Do not feed at any time except for the first hour following work. Two to three weeks after making this change, recheck insulin and glucose.